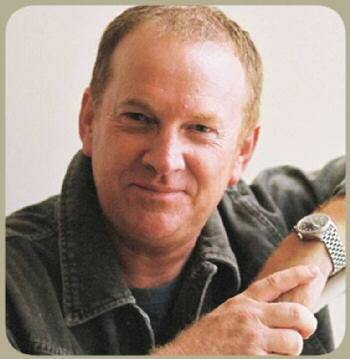 While he has won a Kazzie in The Country Music Mall of Fame, I haven’t spoken much of Graeme Connors on my blog. This is not because I don’t admire him, I do. I am always finding out things about him that are amazing. Two of my favourite moments in Australian Country Music contain Graeme Connors. His duet with Aleyce Simmonds at the Golden Guitars of what I affectionately call “The Boat Song” and his duet with Paul Costa at one of Paul’s gigs of a song that Graeme wrote for Slim Dusty, were just magical performances. I first came to notice Graeme when he wrote and sang a little ditty called “A little further north”, still one of my favourite Australian Country Music songs. In the seventies and the eighties, he wrote songs for John Denver, Kris Kristofferson and Jon English to name a few…..even Sherbet! With ’60 Summers’ released, we can guess Graeme’s age. Despite the amount of work that he has produced and the songs that he has written and co-written for other people, Graeme seems to have had a career that is as laid back as the place where he lives, Mackay, Queensland. Perhaps the fact that many of Graeme’s songs have a tropical theme, and because he doesn’t seem to tour as much as his peers, we are not over exposed to his talents and we don’t have him in our face all of the time. In many ways, that is a great pity. From the few interviews that he has given, he seems to be a very humble, quietly spoken man. He doesn’t give a lot away. I have heard from people who go to his concerts regularly that he lets his songs do the talking. His music has definitely got a country flavour to it, particularly songs like The Road Less Travelled and These Uncertain Times. Country Music is many things these days. 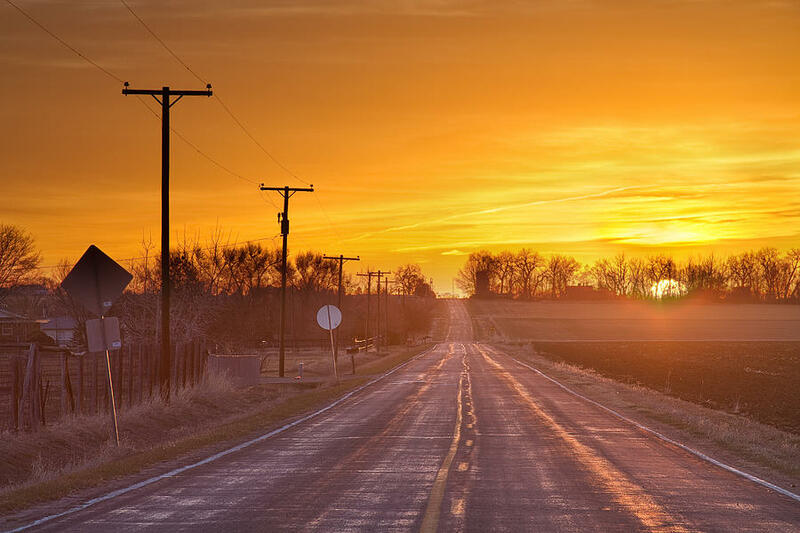 You can sound country even when you are writing about the city or the beach. I haven’t bought his latest album because I have most of the songs on it, but it is a great collection and a big one, so if you want a good cross section of the songs that Graeme has written and sung, this is a good one to have in your collection. He has a unique voice which adds to his different overall sound. When a song comes on the radio, you know from the first few bars that it is Graeme Connors. I don’t know of anyone who sings like him. Most guys in country music have voices that are much deeper. There are very few that sing that high. His songs are very Australian, but they speak of a different Australia than most Aussie country music songs speak about. Perhaps, that is one of the reasons that Graeme has had longevity. He doesn’t conform, he doesn’t write songs like everybody else. He could sing his songs in Bondi or in Bourke and most people would understand them. Like the best songwriters, he is a storyteller. Like the best storytellers, he writes about what he knows. When he sings his songs, you know that he has lived them, or at least knows people who have lived them. He is a songwriter’s songwriter. I have never heard a bad word from an artist about him. He does have a lot of respect in the industry and country music fans respect him too. I do find, however, that some people know his songs more than his name. If I put his pic up with the likes of Williamson, Dusty, Caswell, Kernaghan,Cassar-Daley and co, many would struggle to identify him. Why is that? He has been around for a long time. He has been a prolific songwriter for himself and others. Sometimes, I get the feeling that he likes it that way. He is a family man. Same wife and same kids for years. If anybody heard his speech when accepting an award recently, they would know that his wife has a big part in what he says as well as his life in general. In many ways, Graeme is an ordinary man with an extraordinary talent. Generally, Graeme seems to fly under the radar. Yes, he has awards, album sales, respect and hits but he is not properly valued for his efforts in this country. With 60 Summers under his belt and an impressive catalogue of music on offer, it is time to celebrate Graeme. He has not only gone a little further north of here, but in all directions, and he has done it with style and dignity. Longevity is not an easy thing in music, Graeme is one in a special list who can say that he has more than survived the journey, he has helped to steer the ship. Just about every Facebook post this morning (Australian time) mentioned Merle Haggard. Merle has joined a huge list of legends who have left us recently. 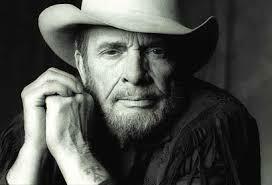 Twitter pages were also full of regret that we had lost one of our greats of country music. The posts were from many generations, many artists and fans from all walks of life. Merle had all the attributes of a legend in music: longevity, songs that people can relate to, character and conviction. He was by no means perfect. That was something that made him even more of a legend. Merle Haggard was an outlaw of sorts, but he never sold out, never stopped writing or singing songs that meant something to people all over the world. He was one of the last true cowboys standing and we will miss him. He died on his 79th birthday, leaving a great legacy, incredible music and many wonderful memories for all of us.